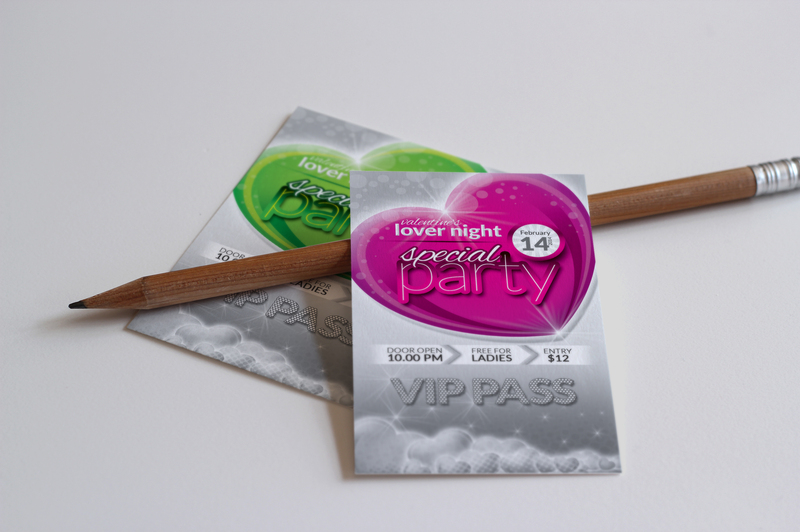 Valentine's Day Exclusive Package Template is a Photoshop PSD Valentine's Day Package Template perfect for promoting nightclub, college, bar and university Valentine's Day themed events. 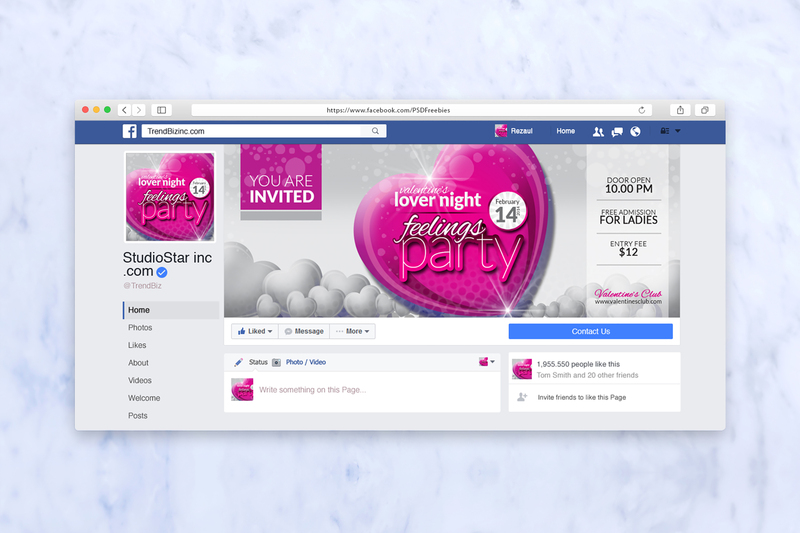 Valentine's Day Exclusive Package Template is a premium Photoshop PSD template designed by ContestDesign to be used with Photoshop CS5 and higher. 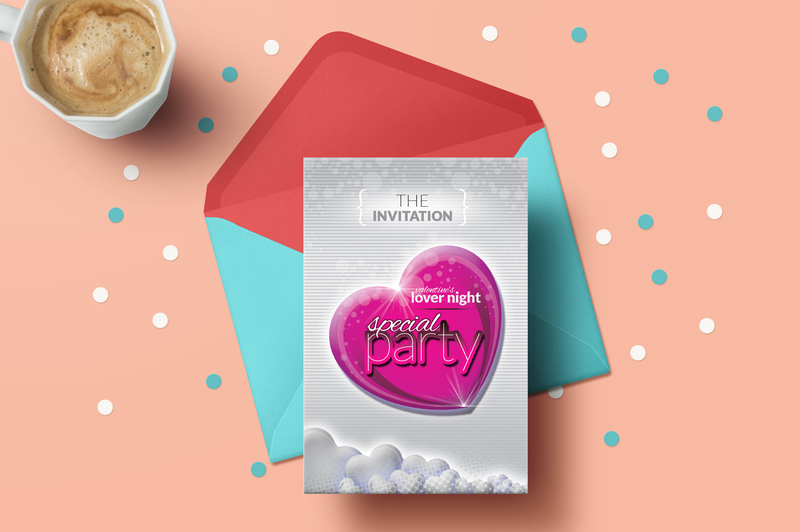 Once you have downloaded this template, using Adobe Photoshop CS4+ you can make use of this package design an unlimited number of times 100% royalty free. You are free to customise this design however you wish and use in both personal and commercial projects without ever crediting ContestDesign.